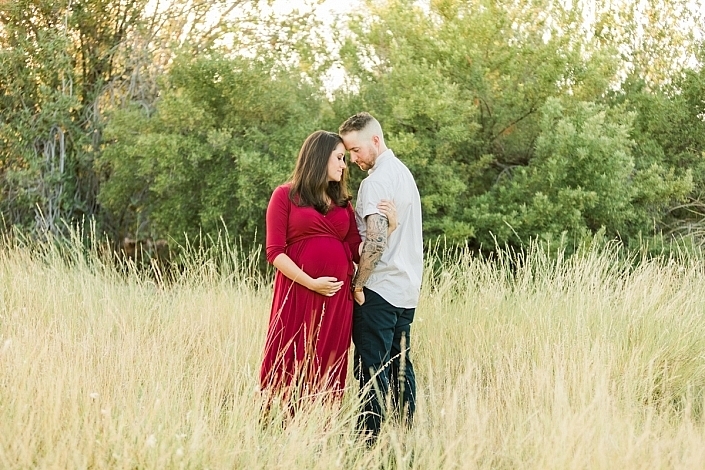 Everyone’s pregnancy experience is unique. 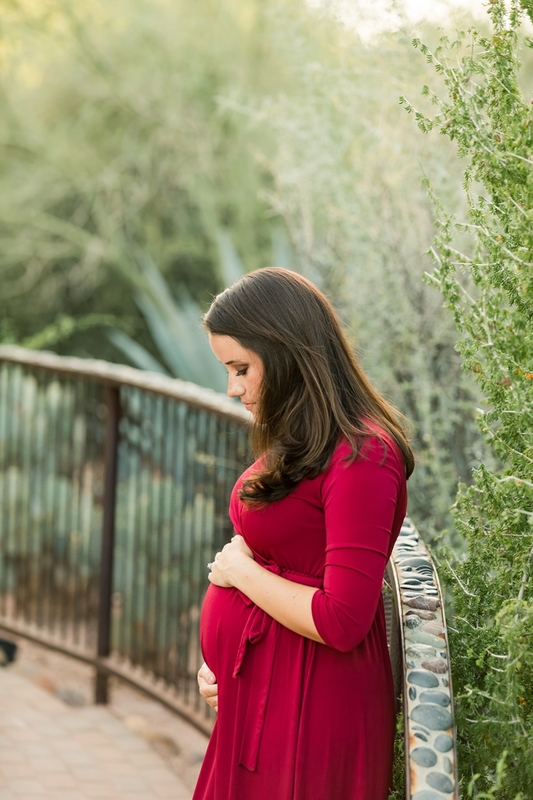 Each trimester brings new changes and growth, both emotionally and physically. My goal is to capture your excitement and beautiful pregnant form through emotional, artistic images. 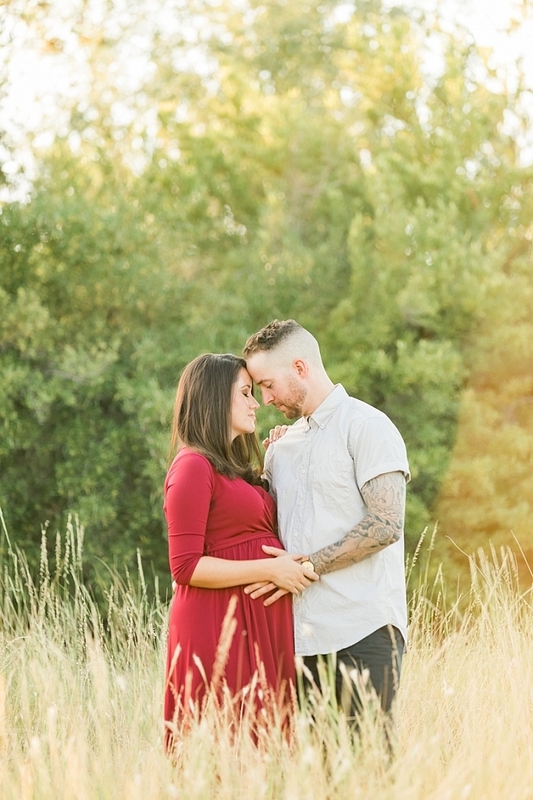 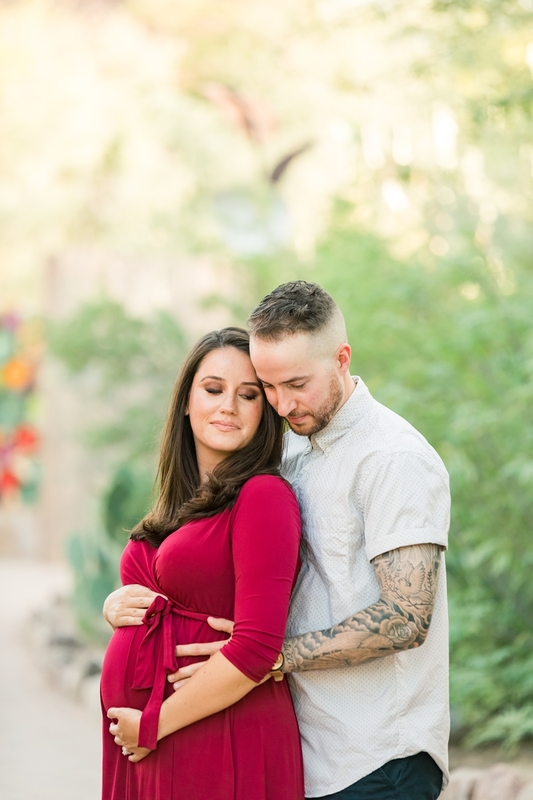 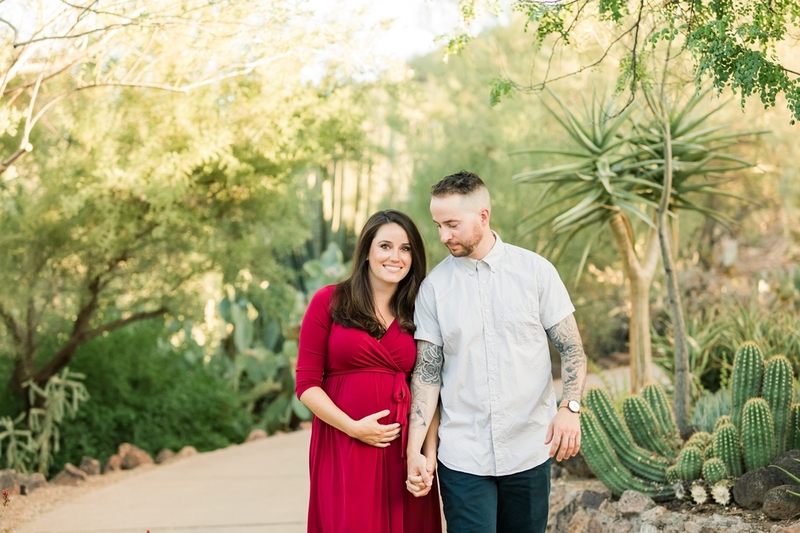 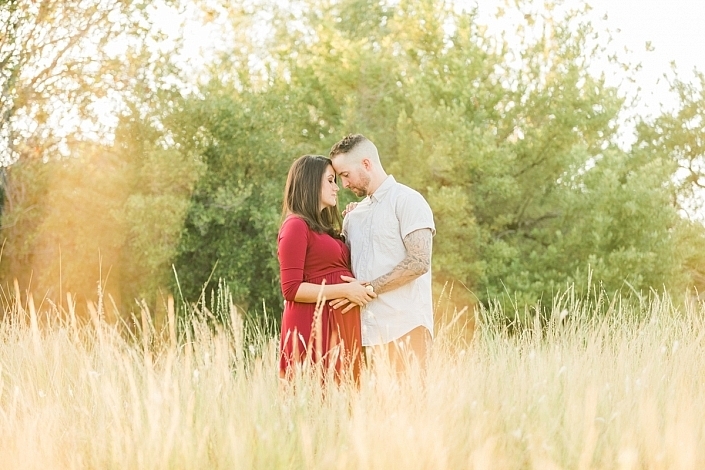 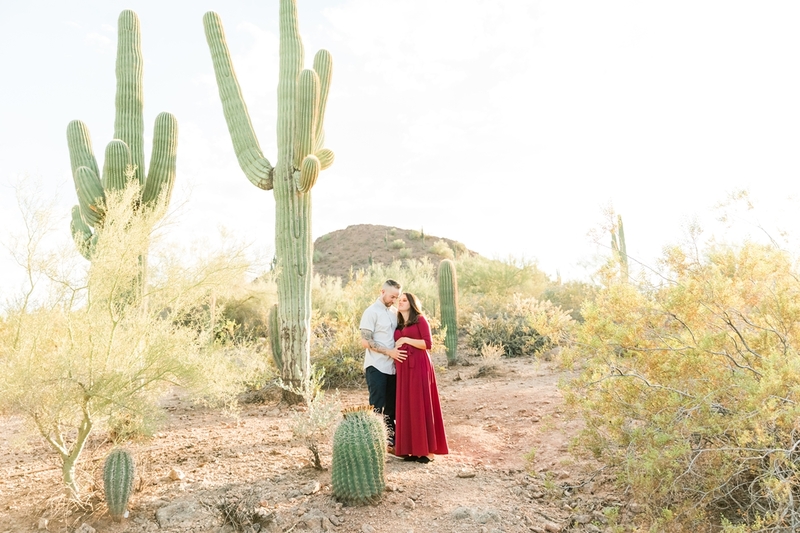 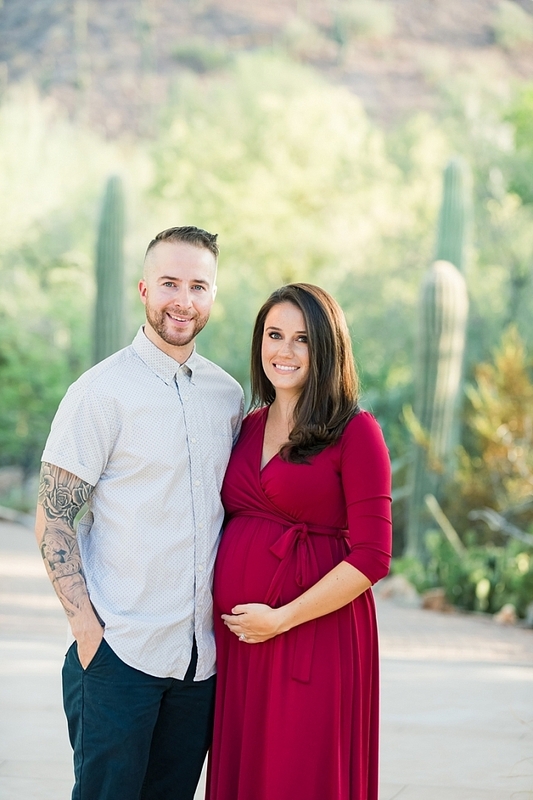 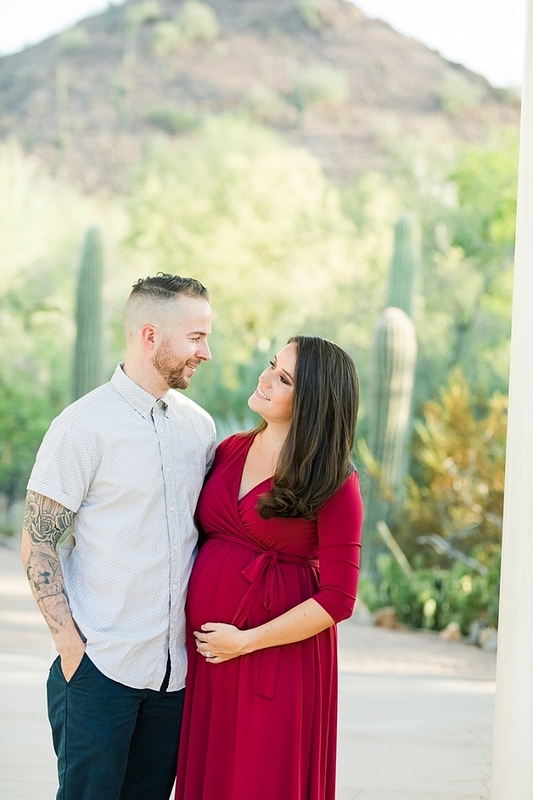 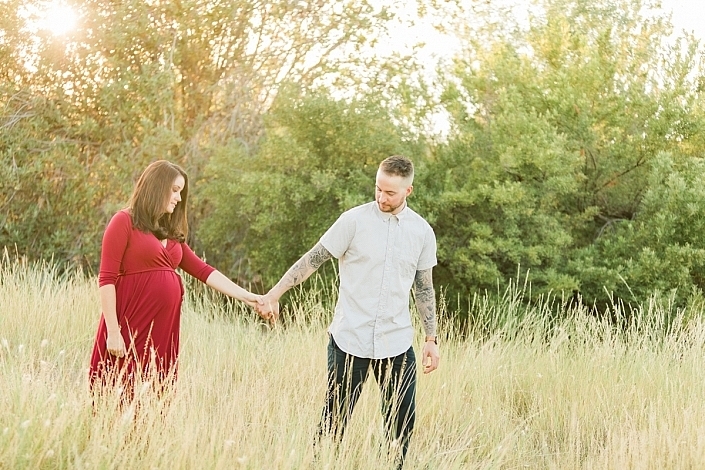 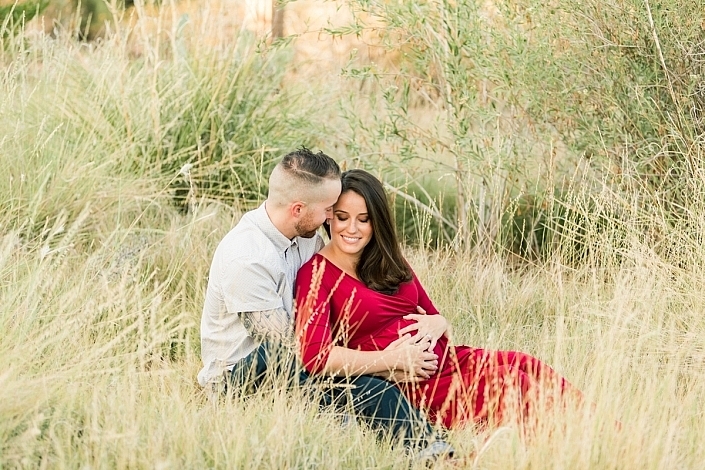 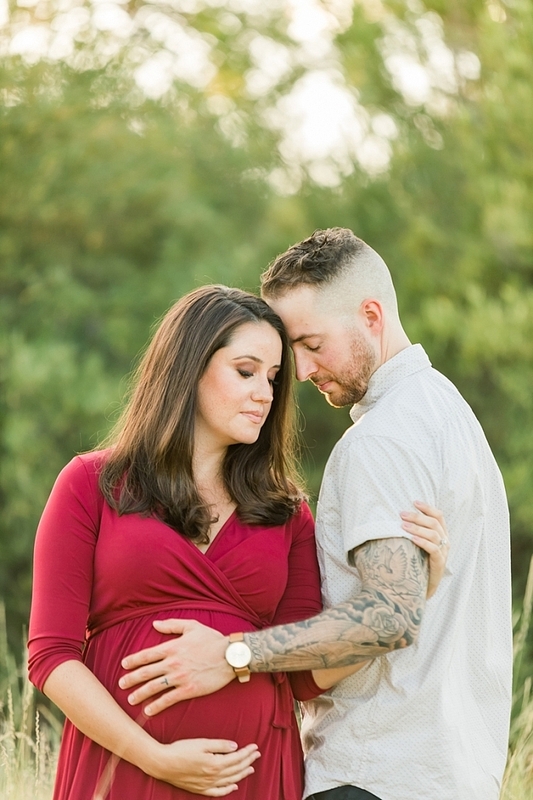 Maternity sessions are best when scheduled as close to 32-34 weeks as possible.